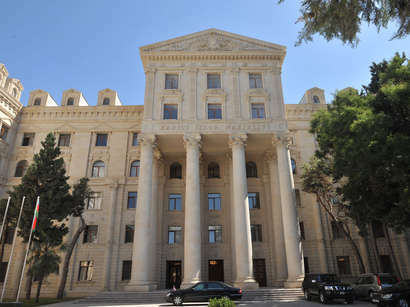 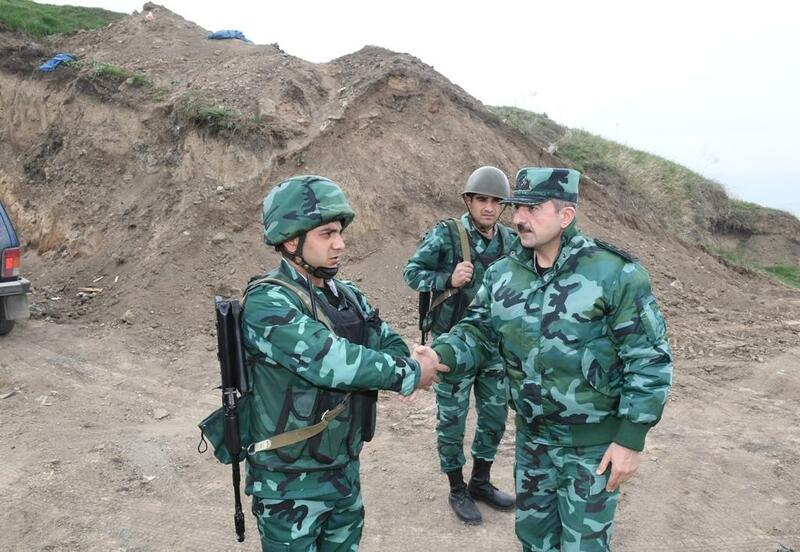 Reports were read on the progress of activities to fulfill instructions by Azerbaijani President, Supreme Commander-in-Chief Ilham Aliyev, the situation with the execution of instructions on operational conditions in the service territory of the Gazakh border guard squad, strengthening defense positions, engineering and fortification measures. 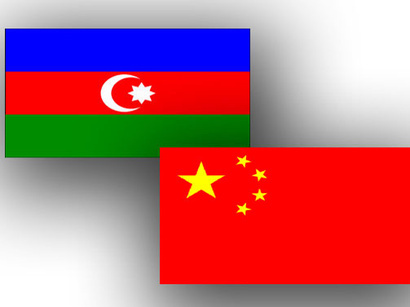 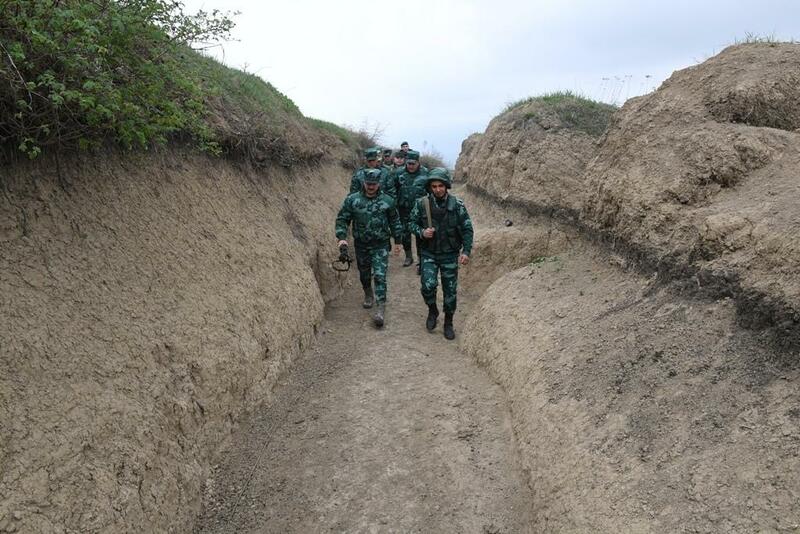 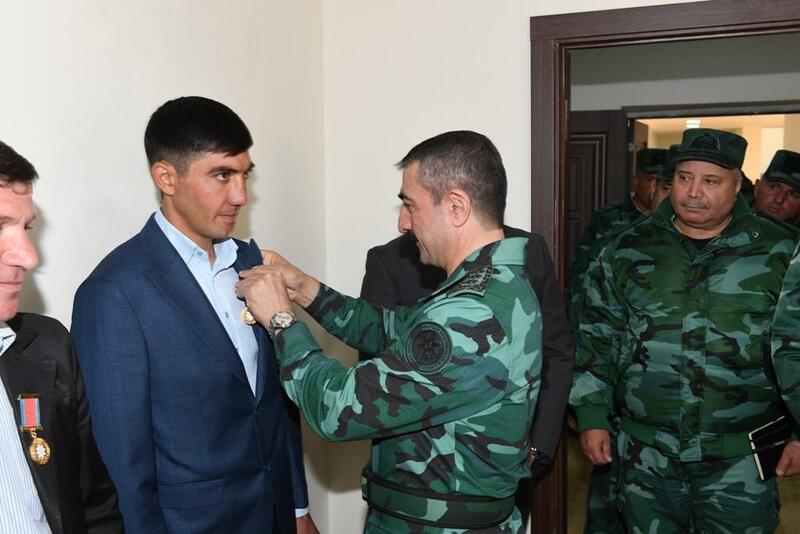 Familiarization with the work was implemented on the formation of modern defense infrastructure at the state border, construction of new office buildings at the border checkpoints, the laying of new roads, industrial electric and gas lines, and instructions were given to enhance this work. 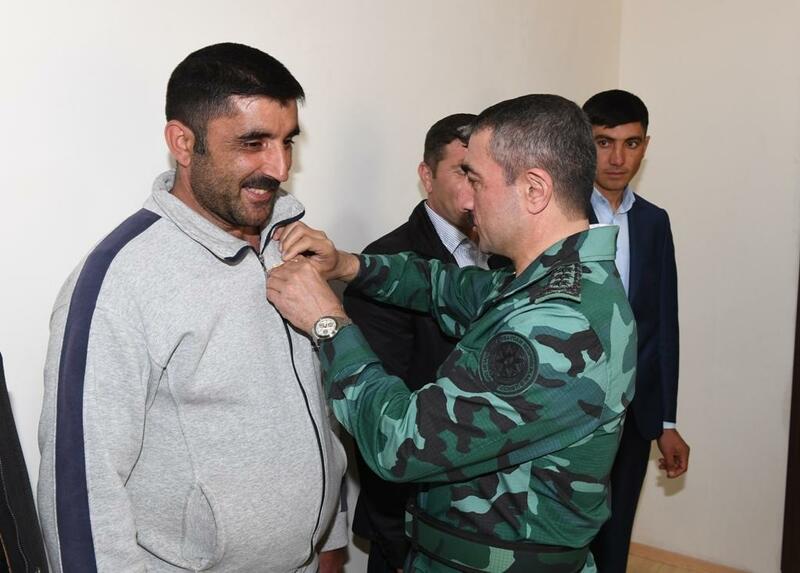 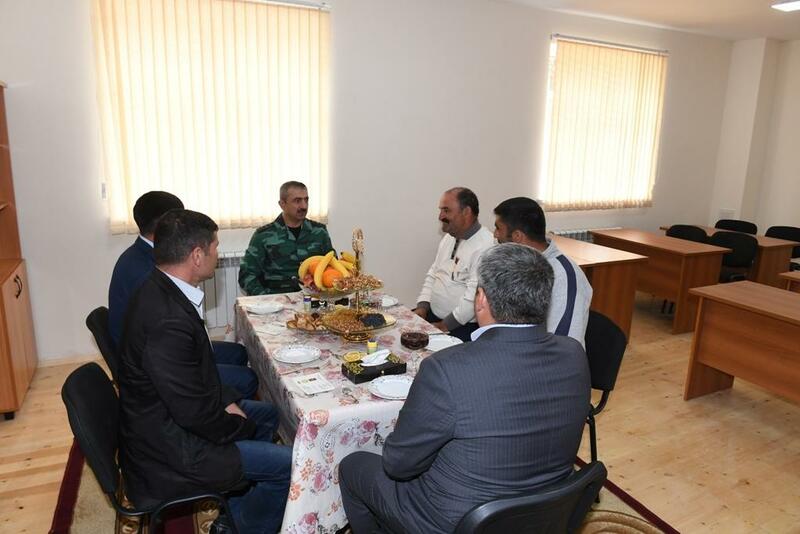 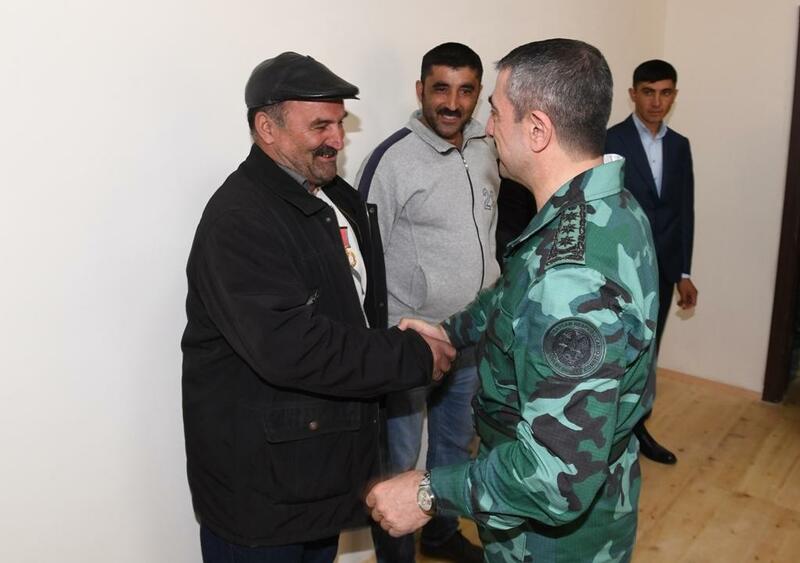 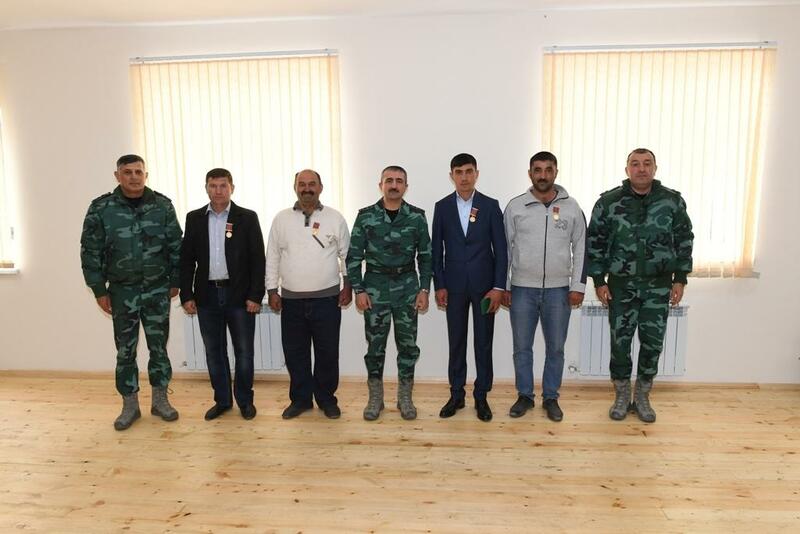 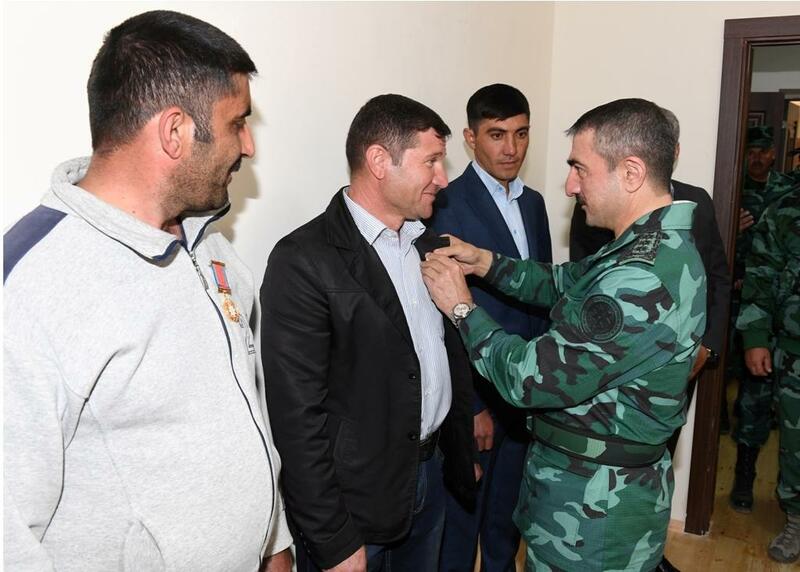 Guliyev personally handed medals “For merits in the field of military cooperation” to local residents Anar Dunyamaliyev, Safarali Abishov, Huseyn Shakhverdiyev and Zaur Yusifov, who distinguished themselves during the construction work at the border checkpoints, and expressed gratitude for the work on the state border together with the border guard squad.